Our ancestors knew that a larger contact surface prevents sinking too much in deep snow. 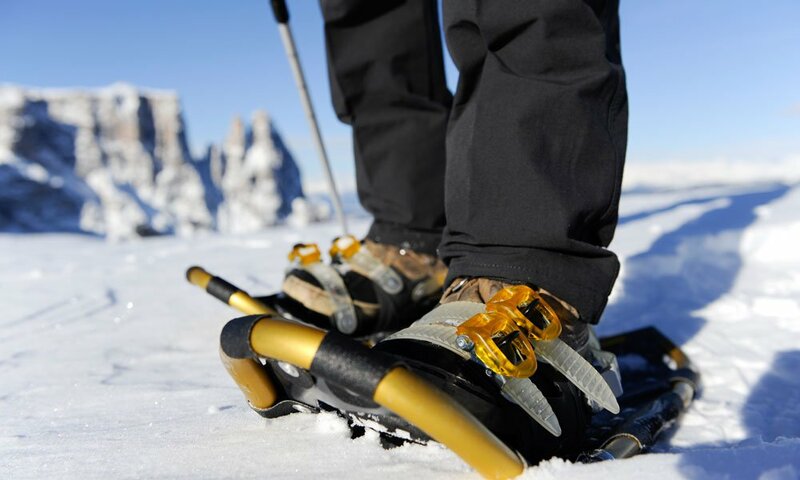 They used snow tyres or snowshoes to reach remote feeding stations or mountain huts in winter. After a time in oblivion, snowshoeing is enjoying today a renaissance. 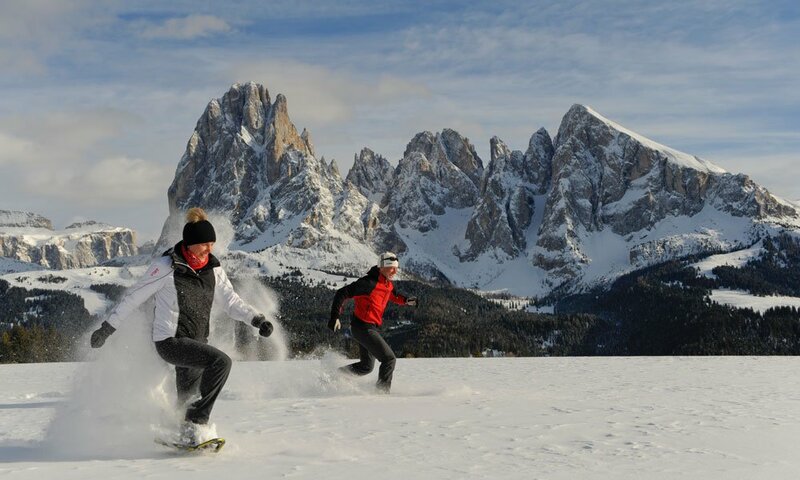 And where could you find better options for this natural experience, than snowshoeing on the Seiser Alm? 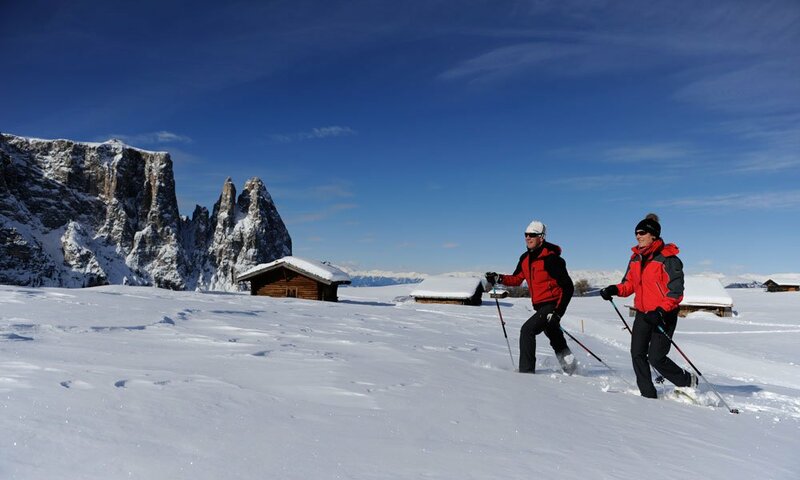 The backdrop for snowshoeing is unparalleled: the UNESCO World Heritage Dolomites with the peaks of Plattkofel, Langkofel, Schlern and Rosengarten is at the same time destination and backdrop of the walks. Signposted and safe from avalanches are the hiking trails, on which the region can be individually discovered by snowshoeing on the Seiser Alm. Along the road network there are numerous huts which invite the weary travelers to a short break with regional delicacies. Once freshly strengthened it goes then on, up to heights that are normally reserved for the ski touring. And when the moon shines bright on the sparkling snow, even moonlight walks with snowshoes are possible, in these occasions some huts are open for even extra nights. 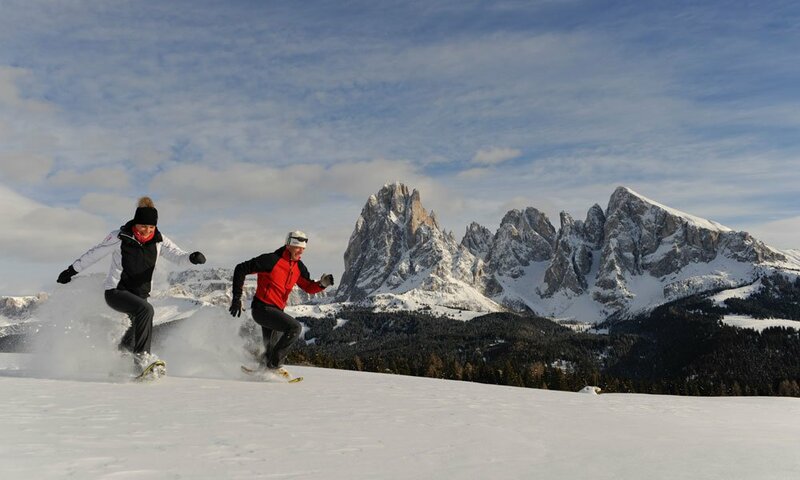 Of course, not everyone has the right equipment at home to try snowshoeing on the Seiser Alm without any problem. 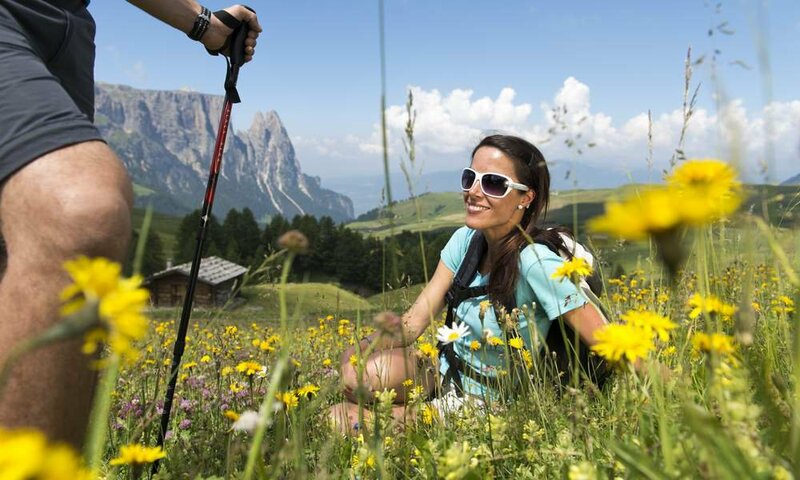 This is not even necessary, because in Kastelruth, you can borrow all the equipment and ask hiking guide of hotels Madonna to show you the best routes. 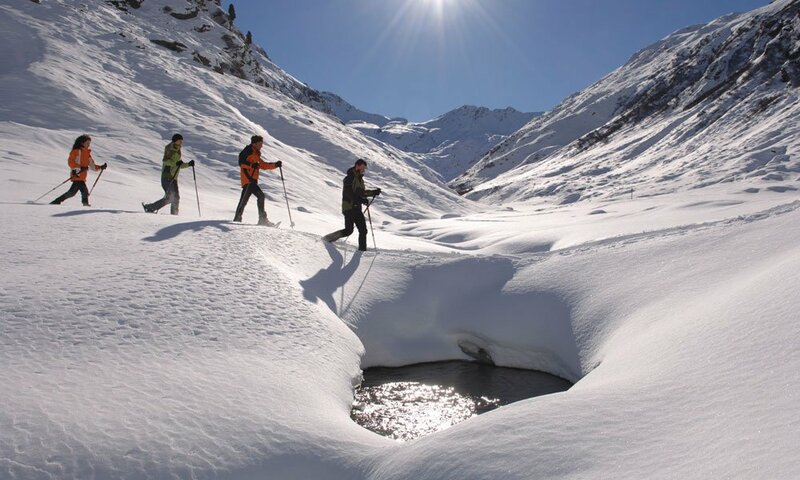 And even in winter you can enjoy our unclouded hiking fun in the snowy landscape. 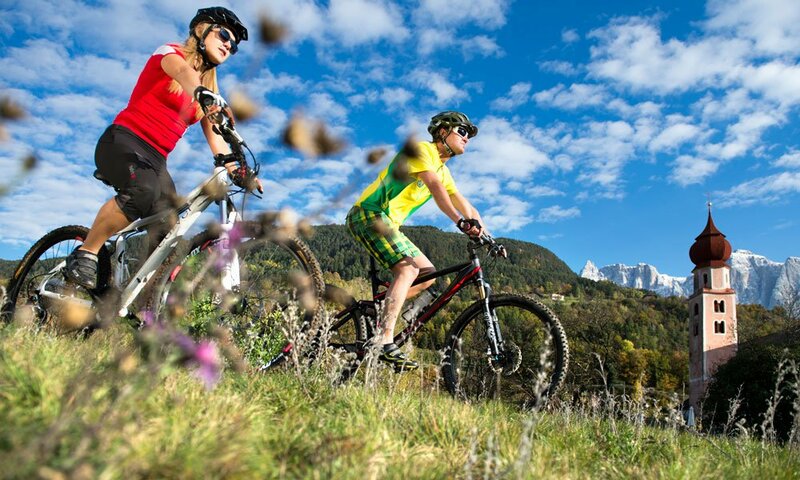 Finally, the enjoyment of nature while hiking is in the immediate vicinity of the Hotel Madonna. 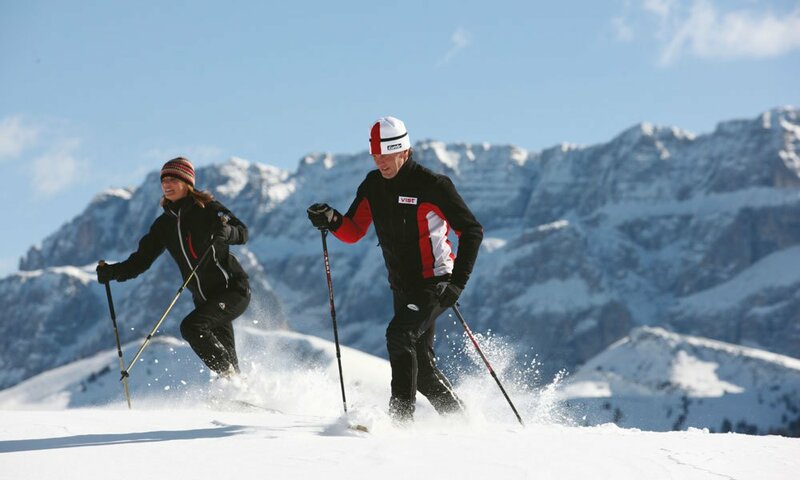 Moreover, you can also go ice skating, play curling and tobogganing in the winter months in Kastelruth. 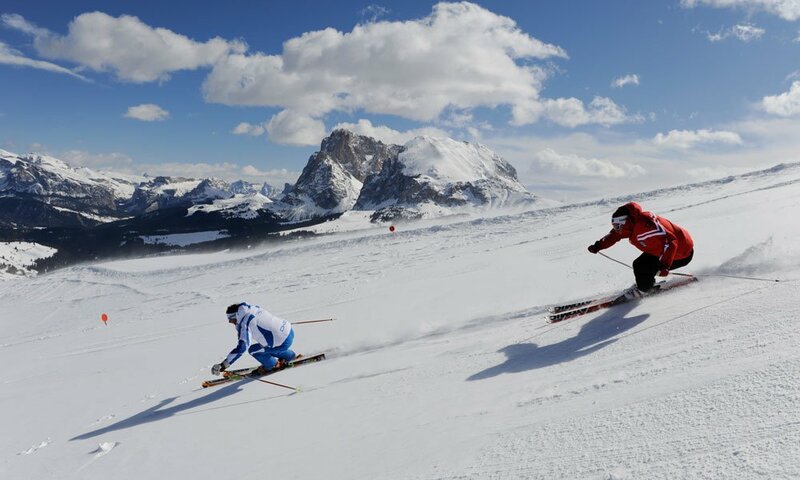 We will be pleased to give you the names of the most beautiful toboggan runs in the region. Some offer even tobogganing at night as a special highlight.